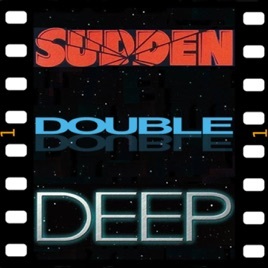 Hello you lot and welcome to Sudden Double Deep: The Triple Bill Title Podcast. On this show we watch three films linked by a word in the title. 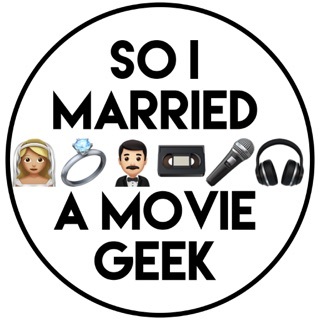 We discuss those films, career off topic and in all likelihood spoil the bejeezus out of these movies so... SPOILERS! You may hear some colourful language along the way too. 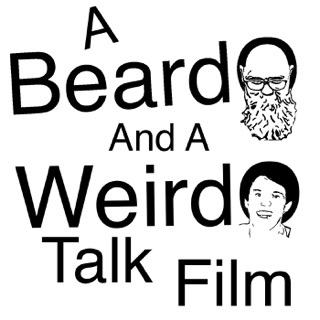 Not only does Sudden Double Deep have one of the best concepts for a podcast (really, how has nobody thought of this before? 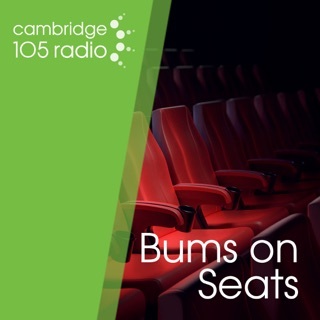 ), it boasts three hosts with an enthusiasm for movies that is utterly infectious - although it's a lot more fun to hear them talk about bad movies! 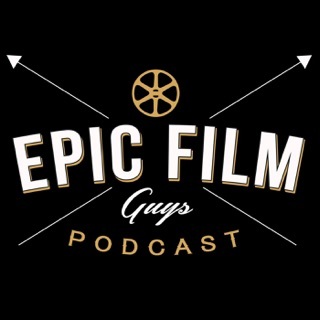 What a great idea for a Film podcast, the hosts pick a triple bill of movies to discuss each week based on a single linking word in the titles. 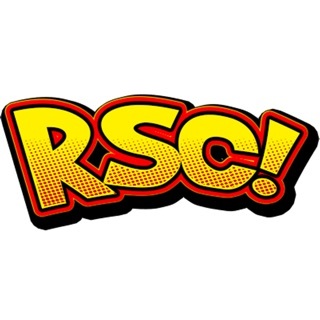 They’re always sure to pick a very varied set of films, these are rabid film fans, incredibly knowledgable but also eager to challenge themselves, exploring and discovering new aspects of the movie world as they go. The three hosts have a very easy chemistry with eachother but aren’t afraid to disagree, with a wide breadth of opinion on offer.